Now there is more than one reason to buy Hyundai Verna. Its interiors have been acclaimed as one of the best and it has been termed so and equated with the interiors of Range Rover Evoque and Audi A7. Interestingly, in India, Hyundai Verna’s exteriors following its fluidic design and aerodynamic shape has been acclaimed well as compared to VW Vento or popular sedan Honda City. Now that its interiors have been included in the best interiors it has now one more reason why buyers should consider this car in the sedan segment. Priced around Rs 8.12 lakh the Hyundai Verna is among the premium sedans in India and competes with Chevrolet Aveo, Volkswagen Vento, Ford Fiesta Classic, Skoda Rapid and Nissan Sunny besides other sedans. Launched as a facelift to the already existing Hyundai Verna, the new Verna for the first time has experimented the Fluidic design philosophy that Hyundai made it to be the one that will be inspiring all the new cars to come. The recently launched Hyundai iGen i20 is the latest addition to the list. 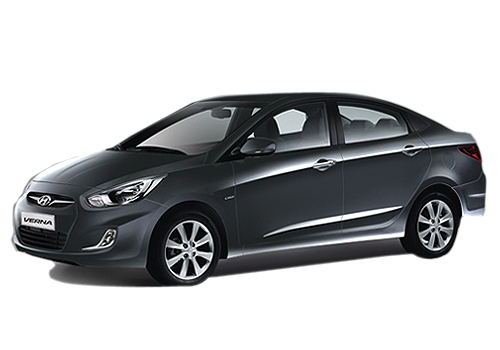 Since its launch, Hyundai Verna has done exceedingly well in India and has at one time became popular sedan in India. Aerodynamic design, sleek look and powerful engine besides a made for India stamp has increased its prospects in the country. 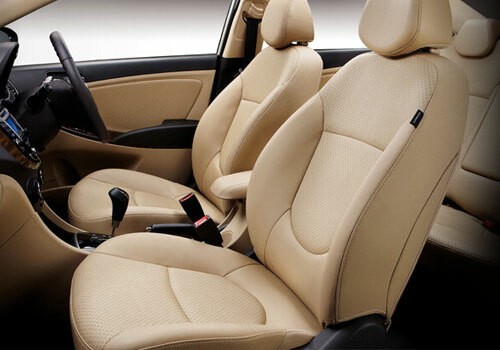 Wards Auto, that has an insight into the inside out of auto industry for the last 80 years has compiled a list of ten cars that have best interiors and Hyundai Verna interiors are one of them. The other cars in this category includes Range Rover Evoque, Audi A7 and Volkswagen Beetle. Verna interiors were acclaimed to be the best following the overall design, leather wrapped steering wheel and the appealing central console. Basically, the Verna interiors have been acclaimed as one of the best following its highly comfortable as well as performing interiors.